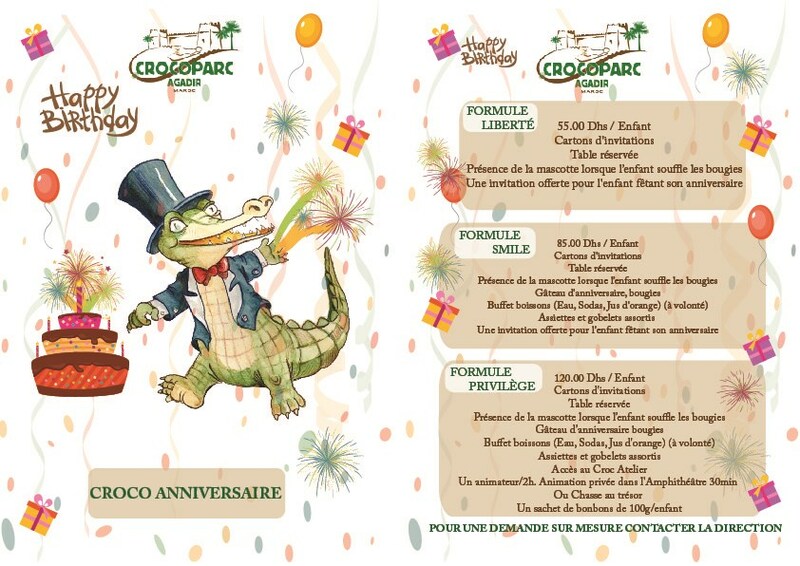 Whenever you want to organise a memorable party in a unique and original setting for your child’s birthday, CROCOPARC can take care of all your requirements. We offer buffet, deco, animation … Parents can enjoy free access to the restaurant, but access to the park is reserved for children. More details in our brochure!